I spent all Saturday in LA. We went to Cafe 50s (one of my favorites!) for a late lunch and then headed to the Getty. While there, we were pleasantly surprised to learn about Saturdays off the 405, a free open air concert series the Getty has been doing all summer. 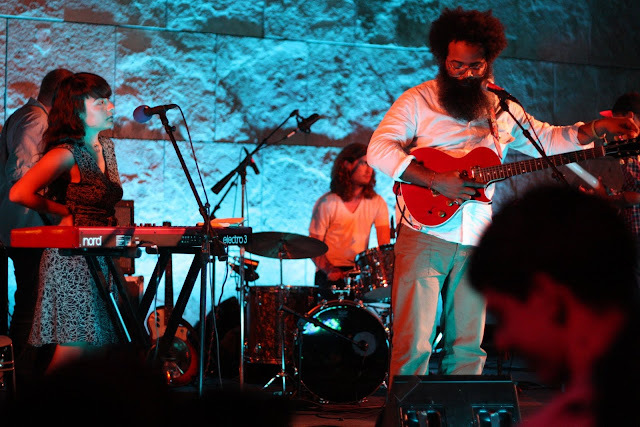 Yesterday's performance just happened to be Kyp Malone's side project Rain Machine. Best Friend, who is a a huge TV on the Radio fan, was ecstatic. I was impressed with their set, the intimate "venue" only making it better. Free entry, live entertainment and a beautiful view, I'm not sure of a better way to spend a Saturday. 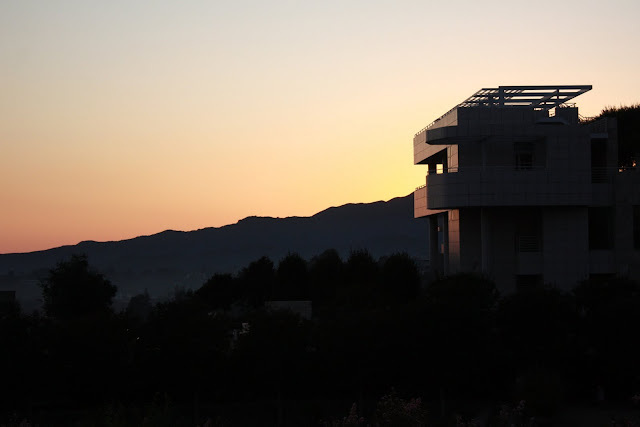 More photos of the Getty (and Rain Machine) on my flickr.